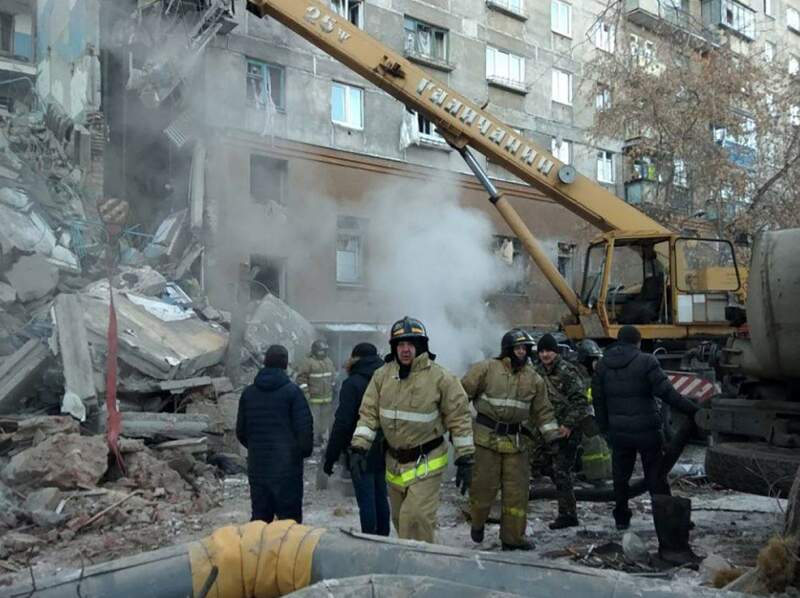 An entire section of the 12-storey residential building collapsed when a gas explosion tore through the high-rise in the industrial city of Magnitogorsk nearly 1,700 kilometres east of Moscow in the Ural mountains. The Soviet-era high-rise was built in 1973 and was home to around 1,100 people. Sixteen of them have been evacuated, and another 15 were not home at the time of the blast.